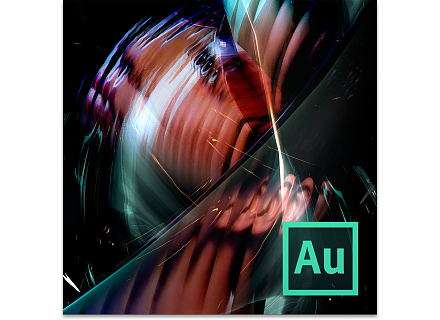 Audition CS6, Digital Audio Editor from Adobe. 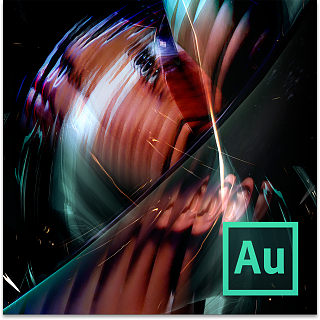 Adobe has updated Audition CS6 to version 5.0.1, which addresses several bugs. APE files with metadata inserted by other editors cause Audition to crash (Windows). If previous session directory no longer exists, Audition leaves the Folder Location field empty. Multitrack fades no longer respect the fade type preference. (Worked in CS5.5). Audition may crash when users choose to create unique copies of selected MT regions. Playback stutters when creating a unique copy of a clip while right-click dragging. Channel Mix settings not honored on export when not exposed in dialog. EUCON Soft Key set contains keys that do nothing. Session Tempo broken on systems using commas instead of decimal points. Bounce to New Track > Selected Track bounces AFTER passing through track output. If a favorite was recorded on subset of channels, the favorite will fail if those channels are disabled. Sending a stereo bus side-chained to a mono track may crash the application. UAD-2 plug-ins missing from Windows Effects menu. Audition may crash on launch when CoolType encounters certain installed fonts (Mac). 8Dio Releases Hybrid Rhythms Hybrid Rhythms is described as the zupah percussive extension to 8dio's Rhythmic Aura Series and Hybrid Tools Series. SOR Minimal Techno Revolution Vol.2 Resonance Sound releases SOR Minimal Techno Revolution Vol.2. AAS Updates Chromaphone AAS Updates Chromaphone to v1.0.5.